“It’s not just me and it’s not just you. It’s a collective feminine voice. Some of you may be familiar with my guest this week as she is a well known figure in the acting realm, the singing realm, and is now making her way into the speaking realm. 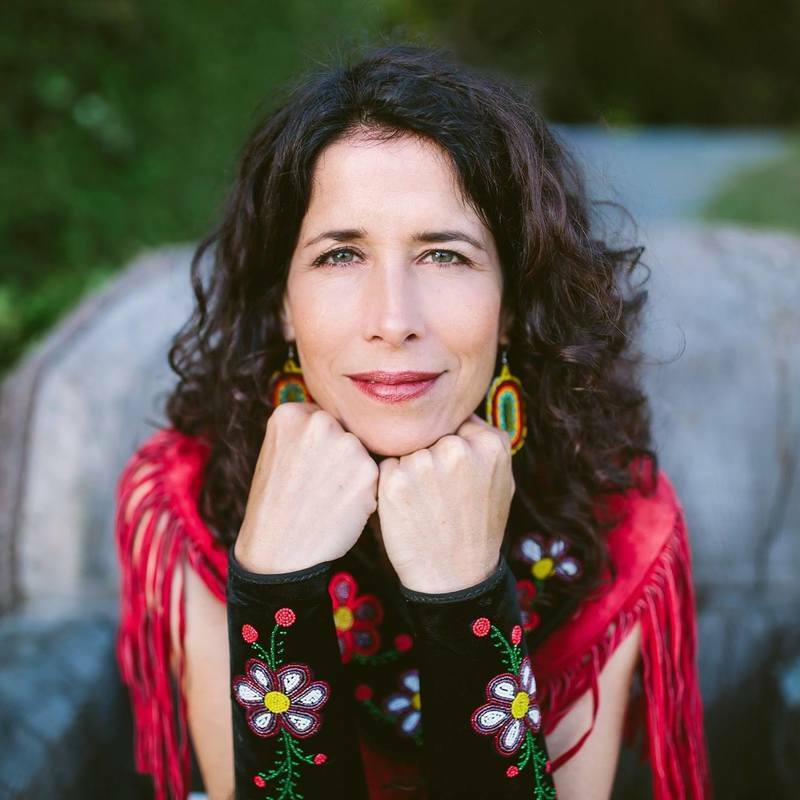 Andrea Menard was one of the fantastic TedxStanleyPark speakers recently and after hearing her talk, I felt wholeheartedly compelled to discuss her journey with her further. Andrea, like millions of others, is a survivor of sexual abuse. She is bravely her pain and her voice to help spread the message to others that we must no longer be silent about the abuses we face. So many conflicts go unresolved because as women, we are taught systematically to blame ourselves, fold into ourselves, and never report. Andrea, with her talk, her activism, and her journey, is trying to help change this. On top of working tirelessly with Indigenous communities, Andrea also sings and acts in a number of shows, most prominently however on Netflix’s Blackstone. If you were as inspired with Andrea’s talk as I was and want to hear more about her activism, her life, and how her talk came to be, I highly recommend checking out this week’s episode. For those of you who missed Andrea’s TedxStanleyPark talk can see it here. Overcome the obstacles and be silent no more in this episode of the Succeed Against the Odds podcast.